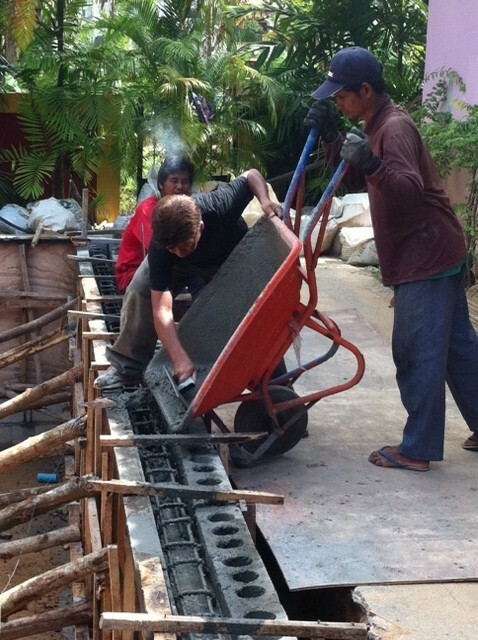 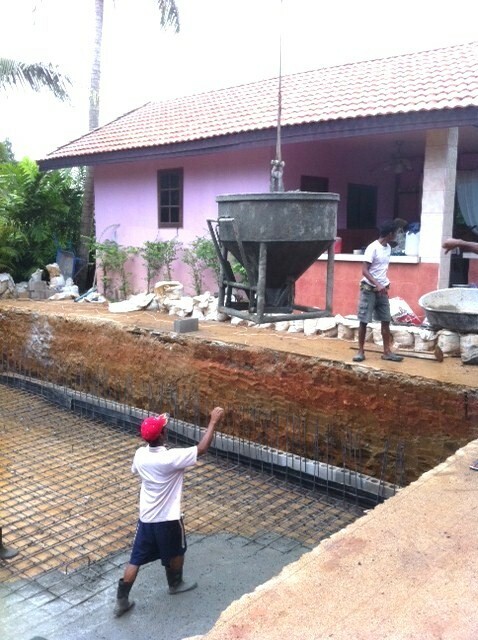 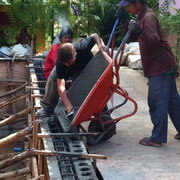 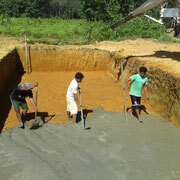 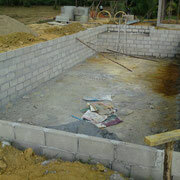 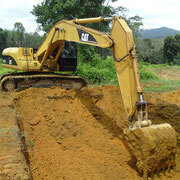 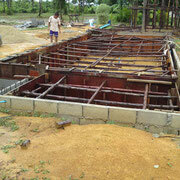 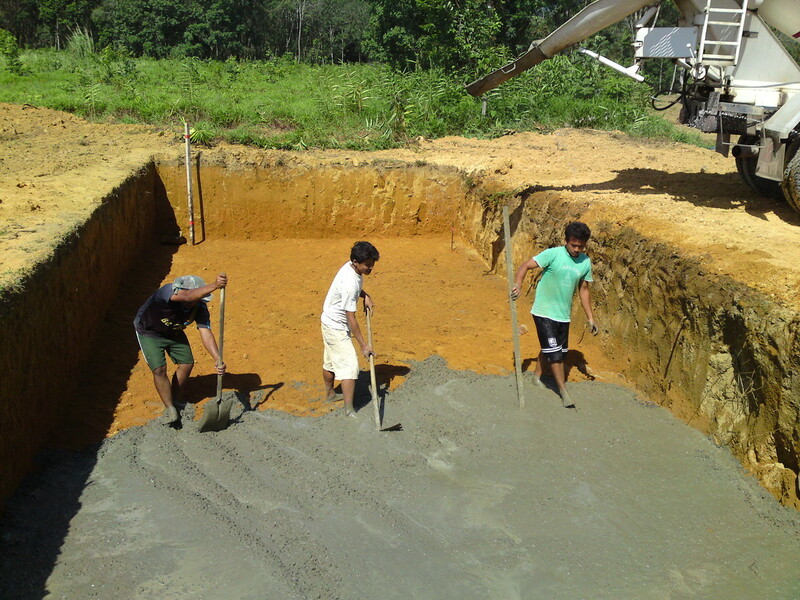 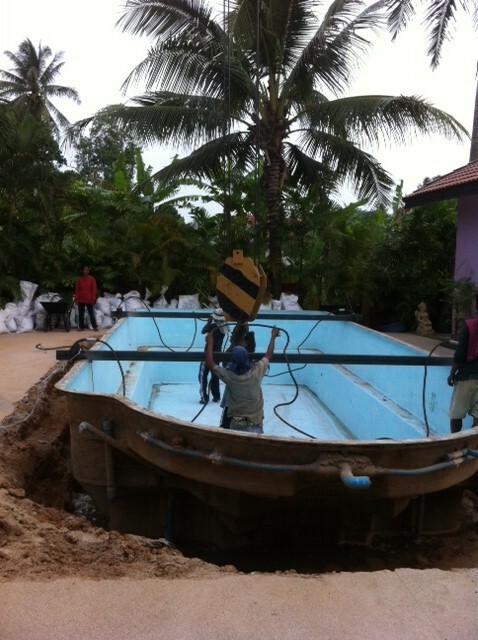 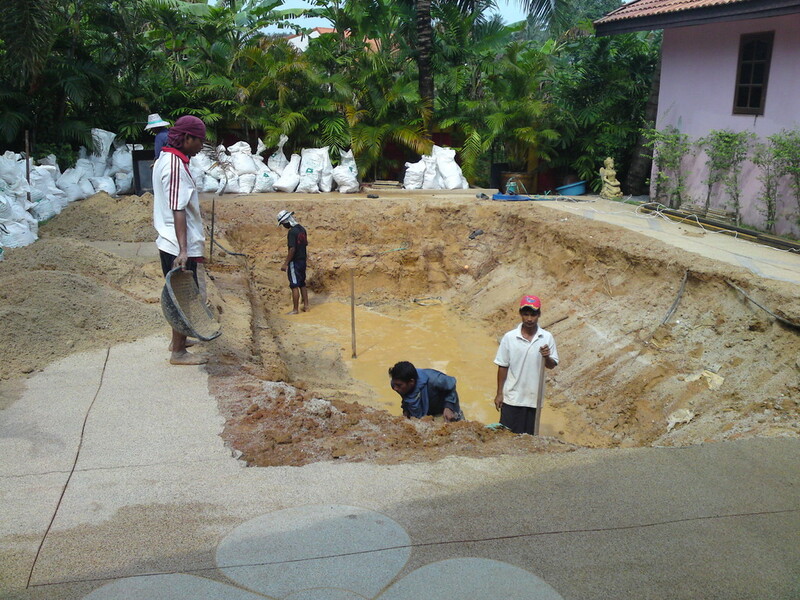 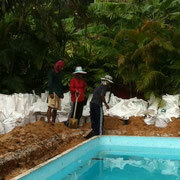 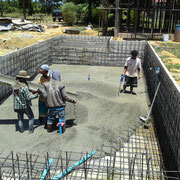 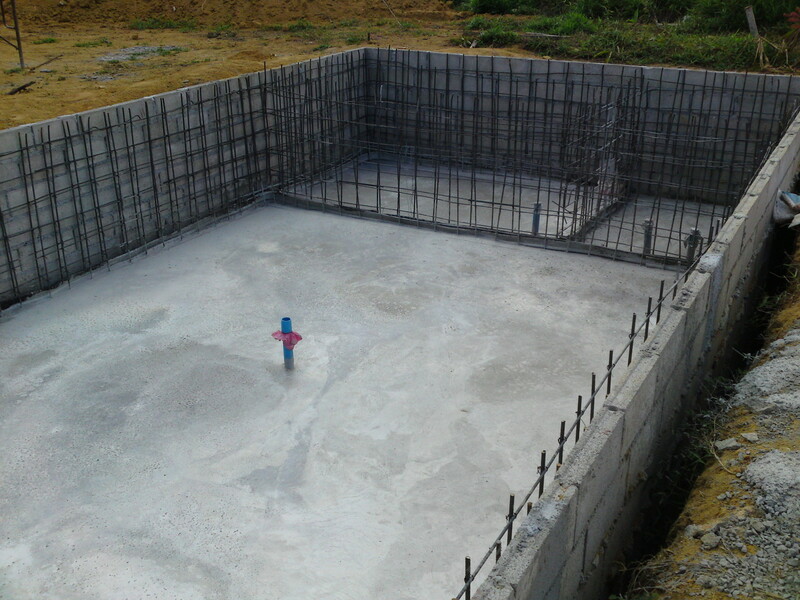 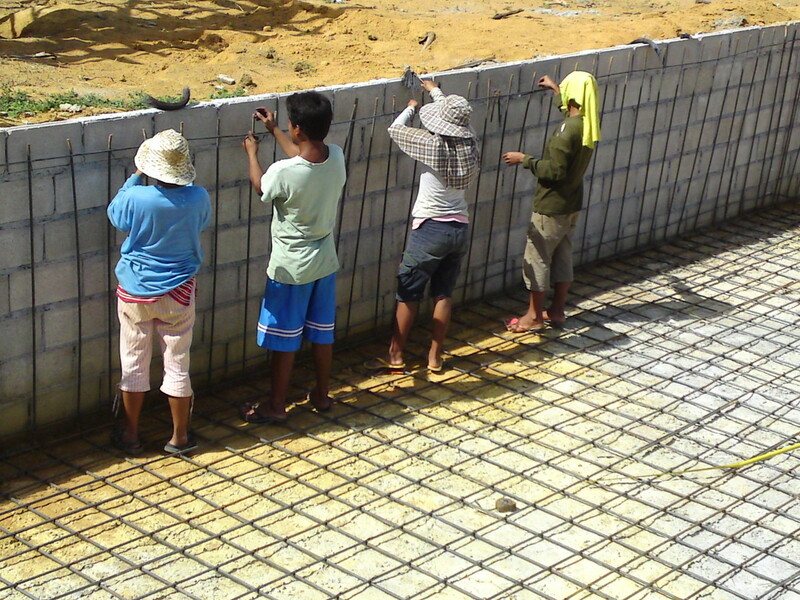 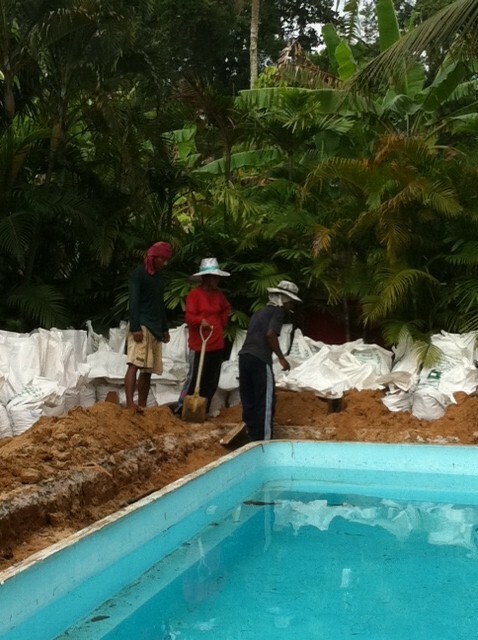 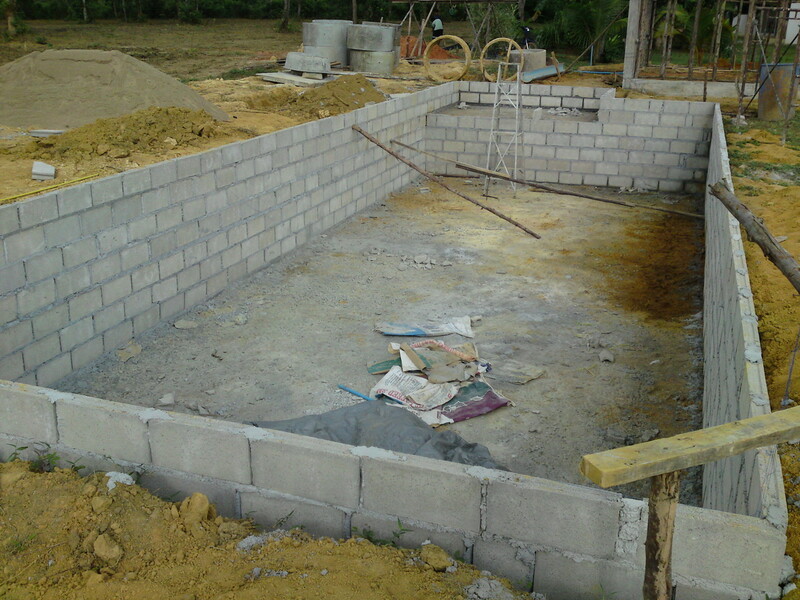 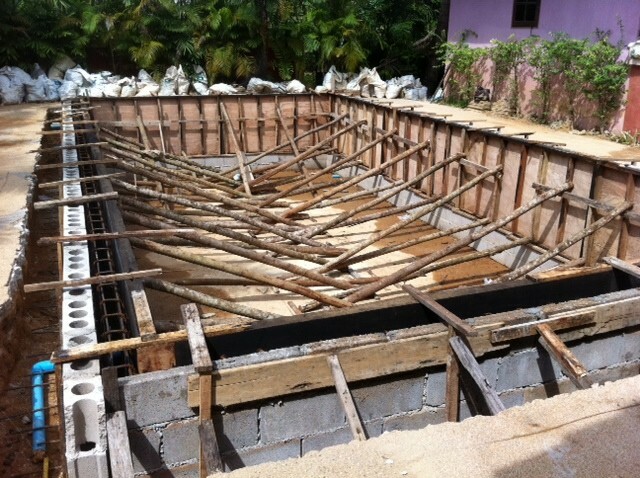 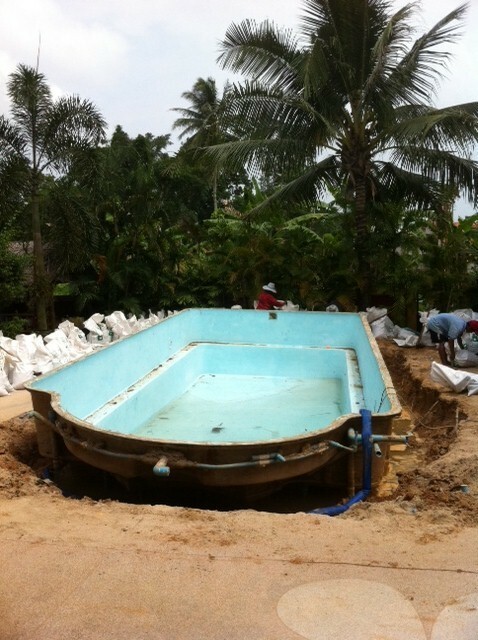 Building a pool. 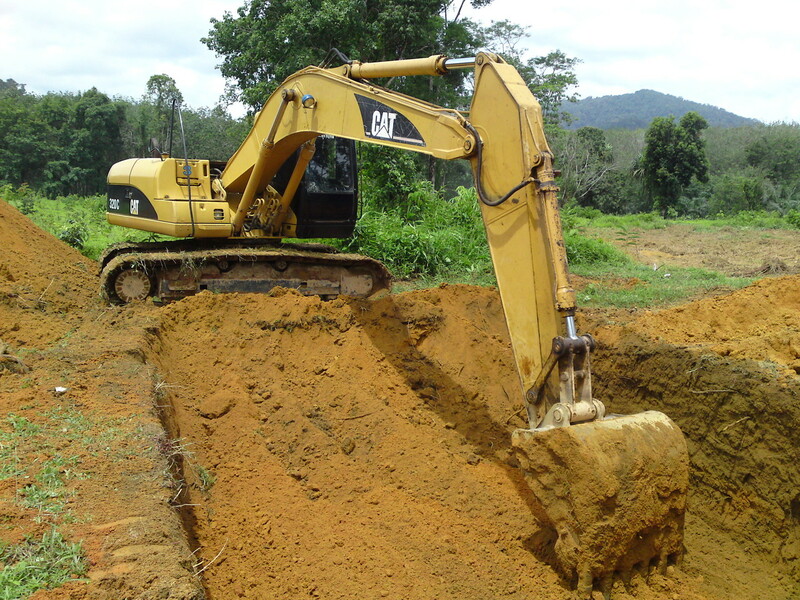 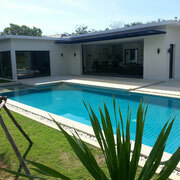 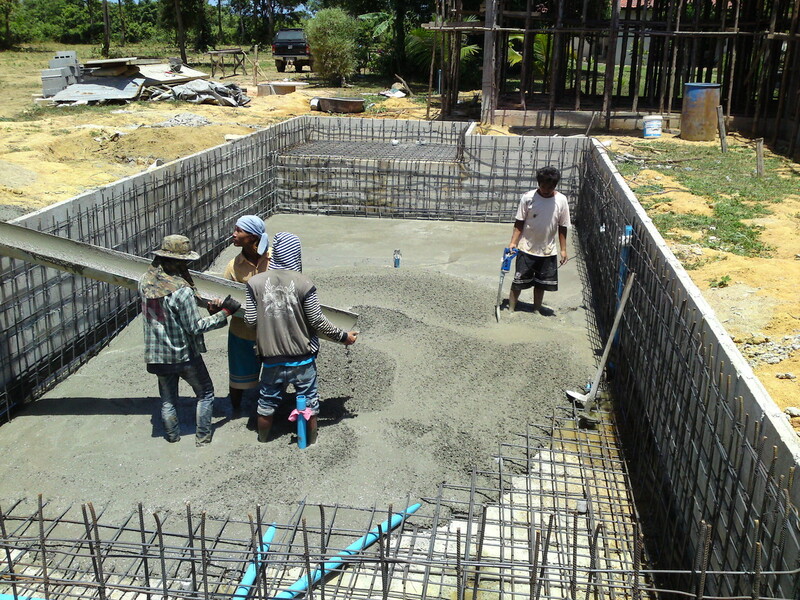 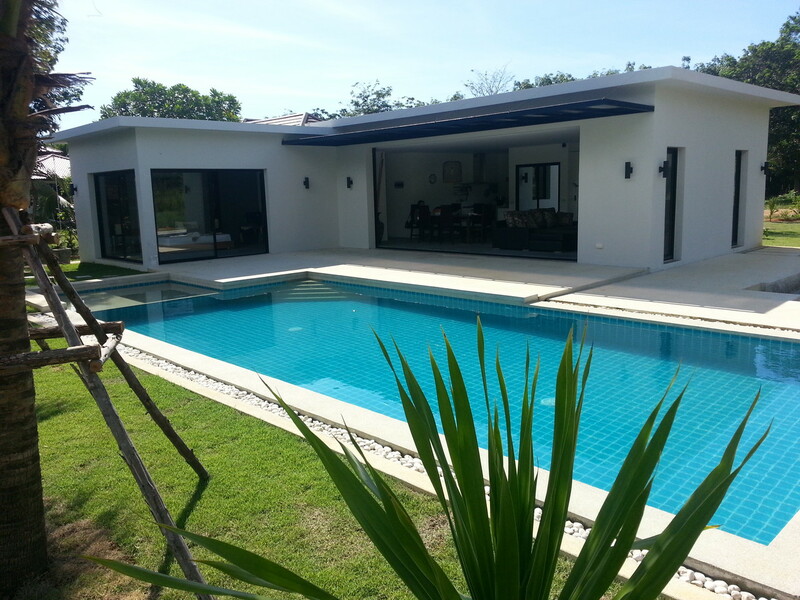 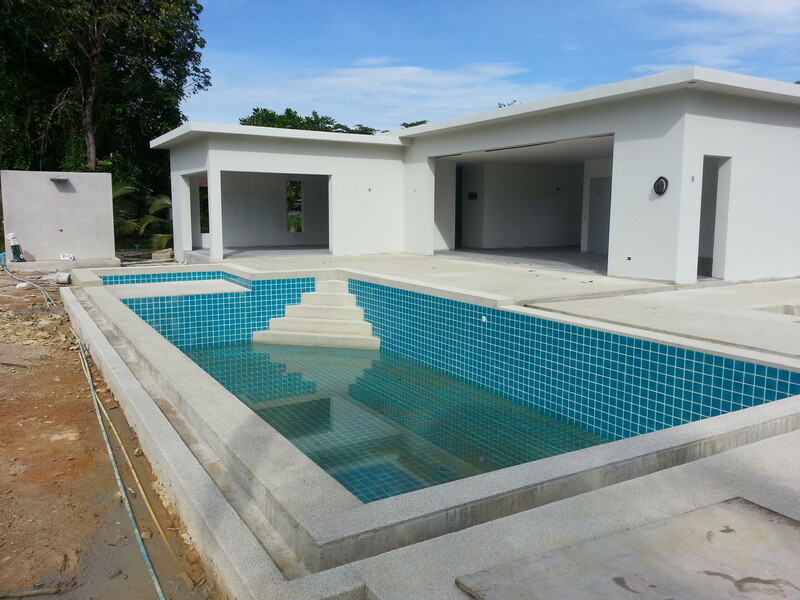 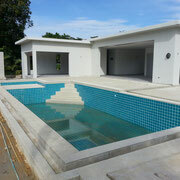 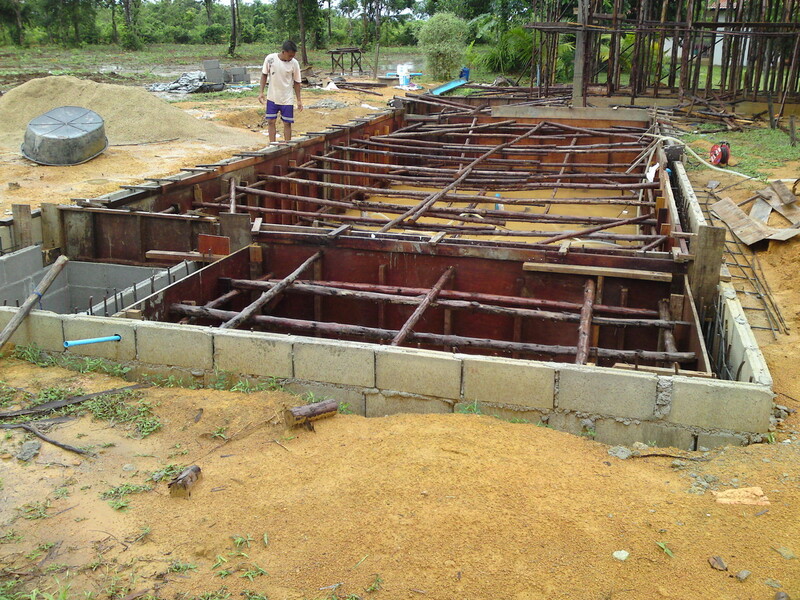 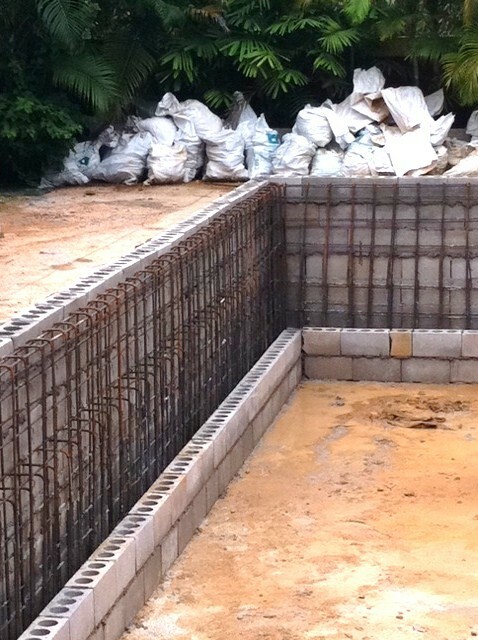 - Construction de maison à Khao Lak-Thailande, maison à vendre, vend terrain et villa, house for sale in thailand, build builder house in thailand khao lak, land for sale khao lak,Property-Real Estate. 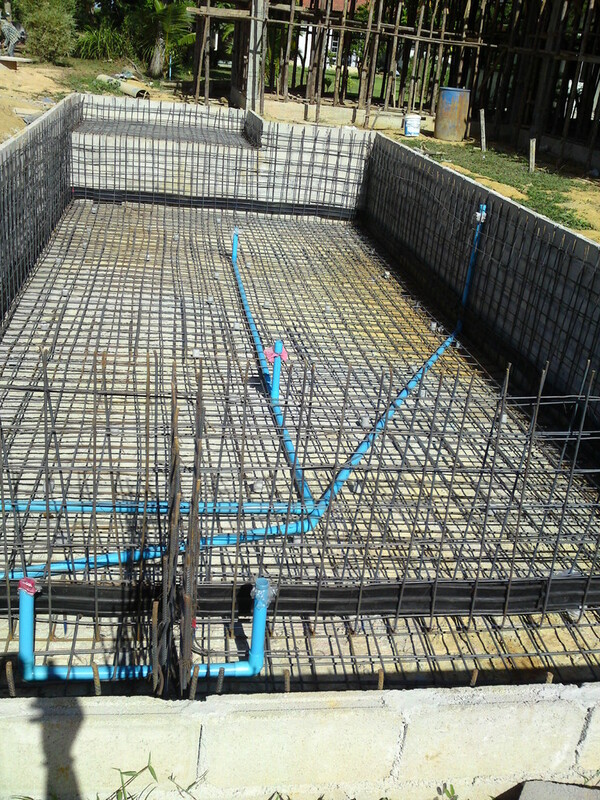 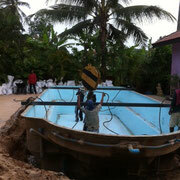 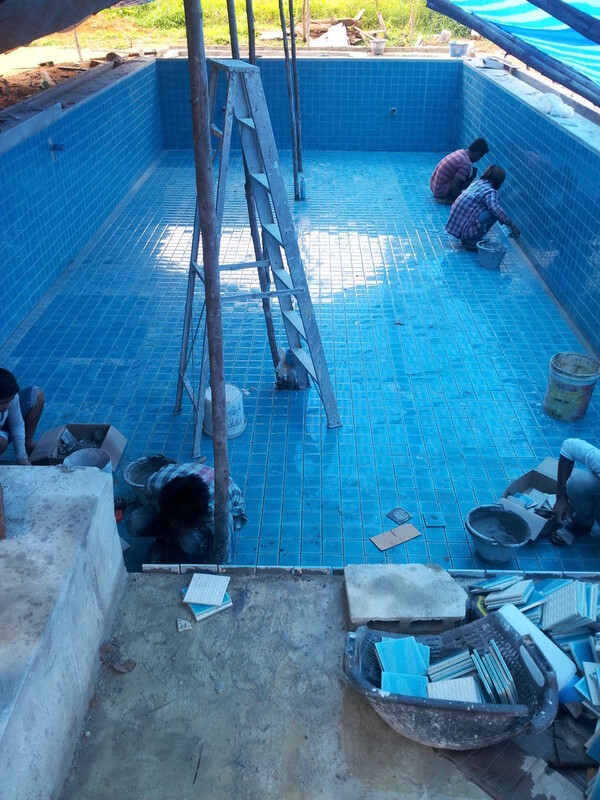 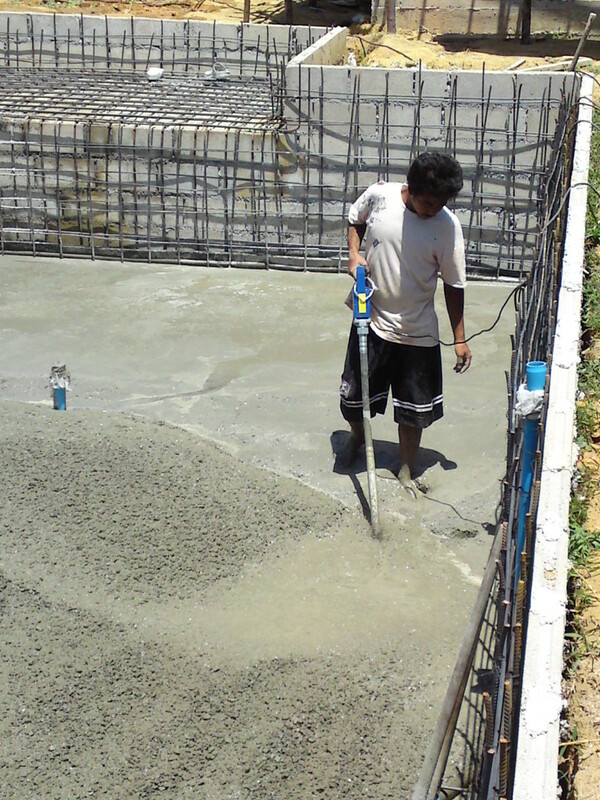 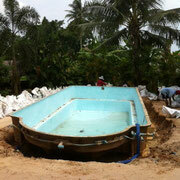 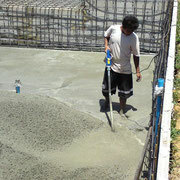 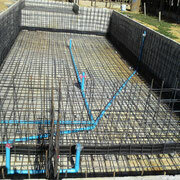 Change a fiber glass pool to a concrete pool. 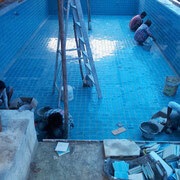 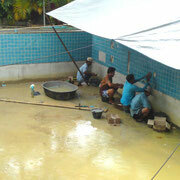 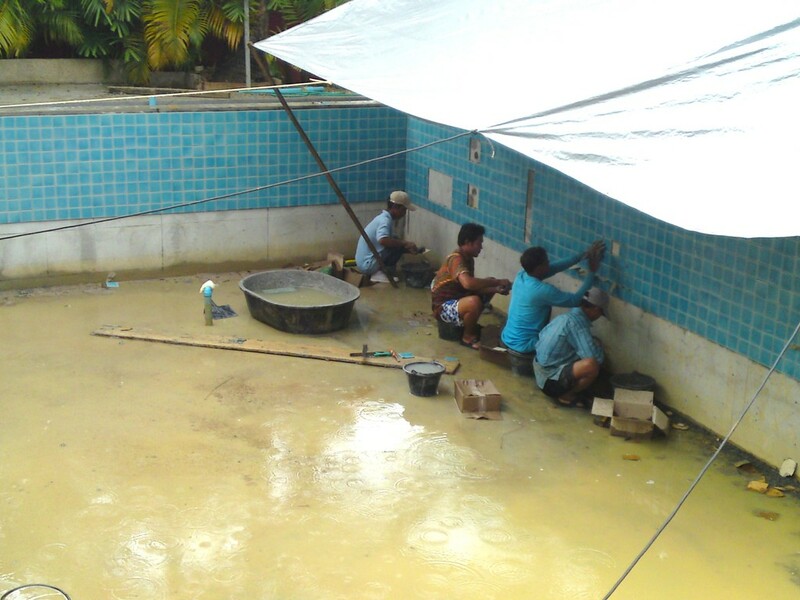 Extraction of an old pool shell 3 years old and cracked in many place and leaking. 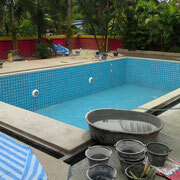 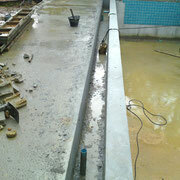 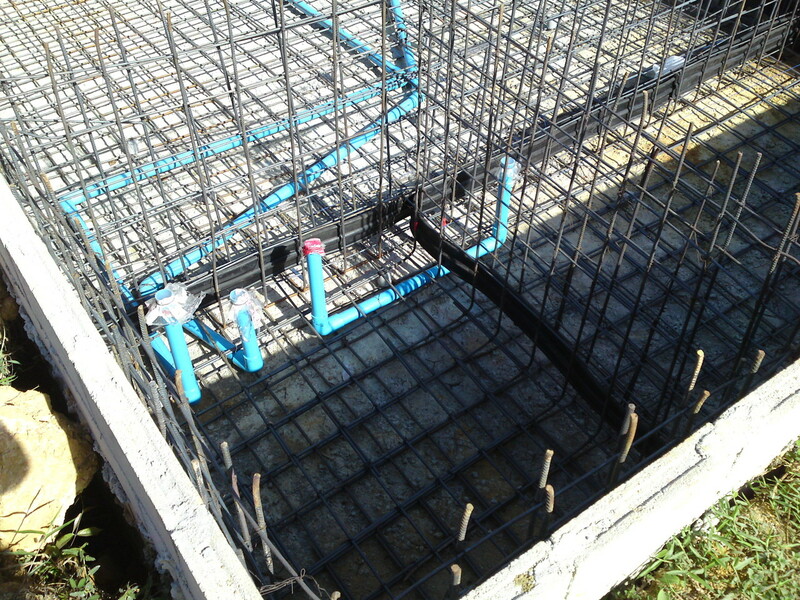 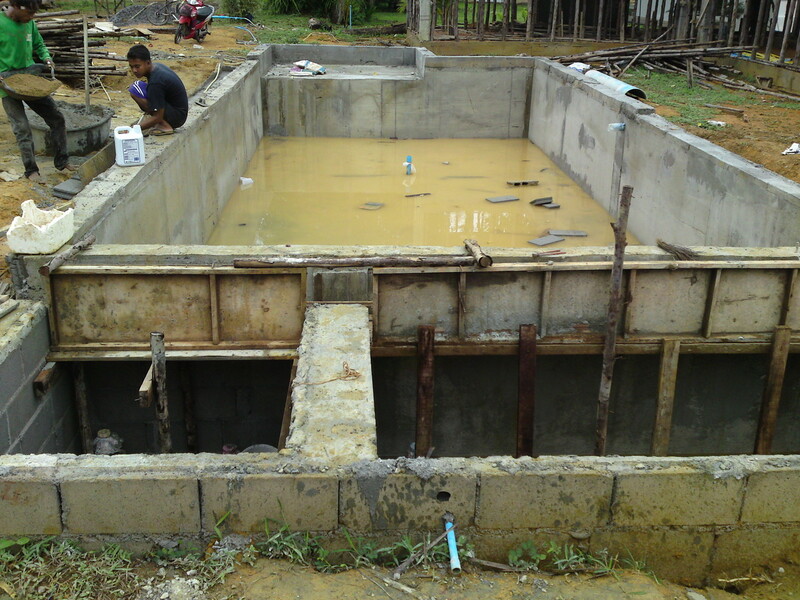 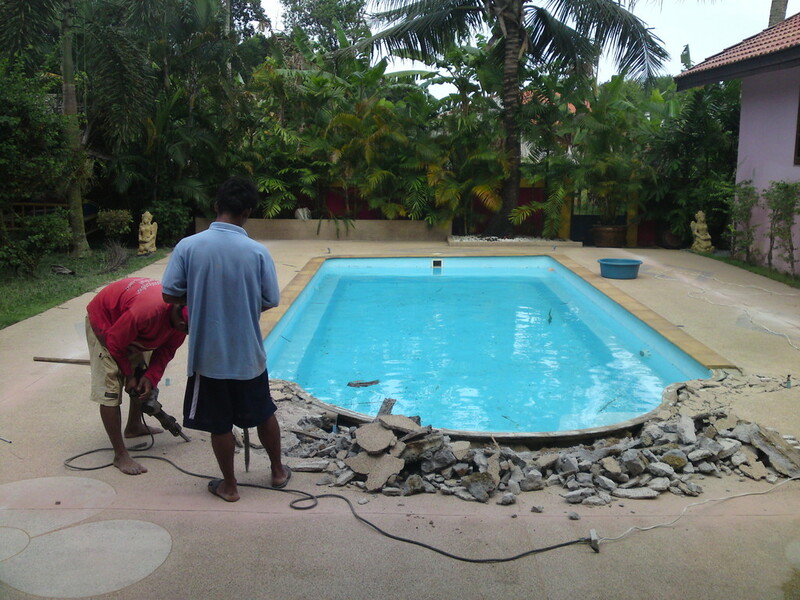 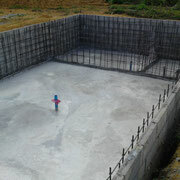 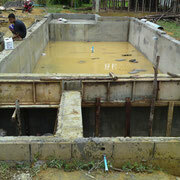 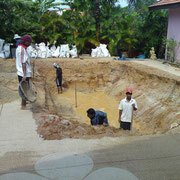 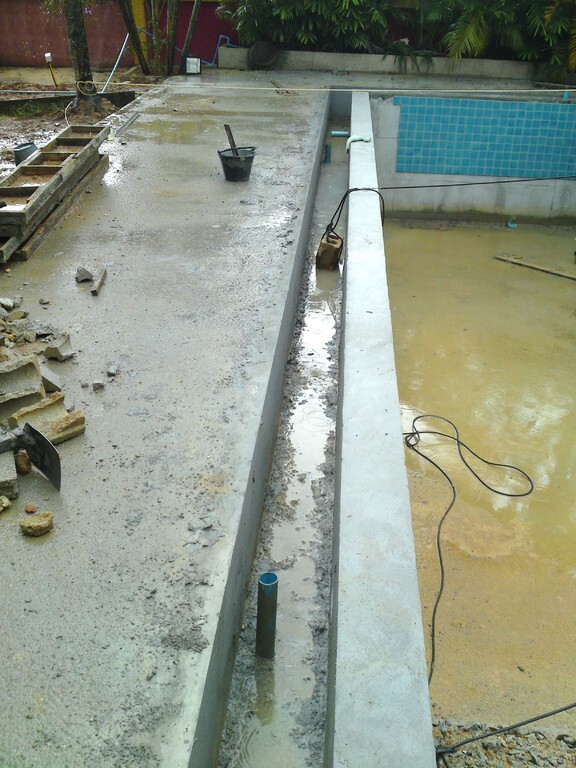 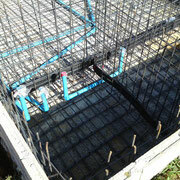 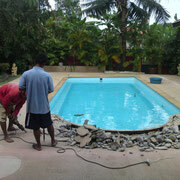 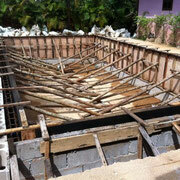 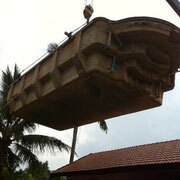 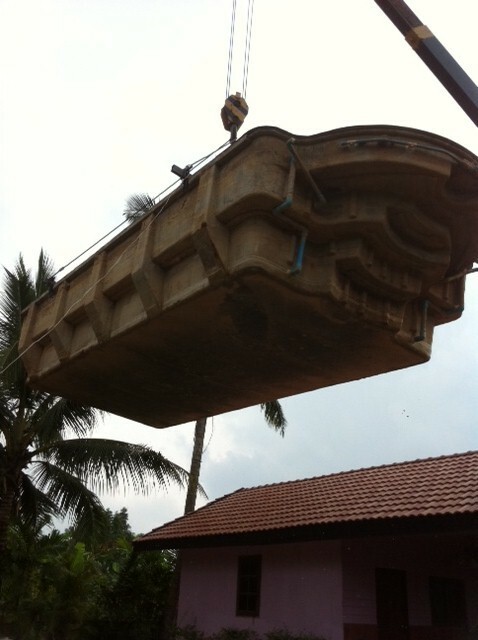 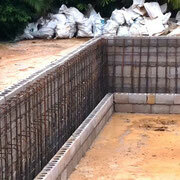 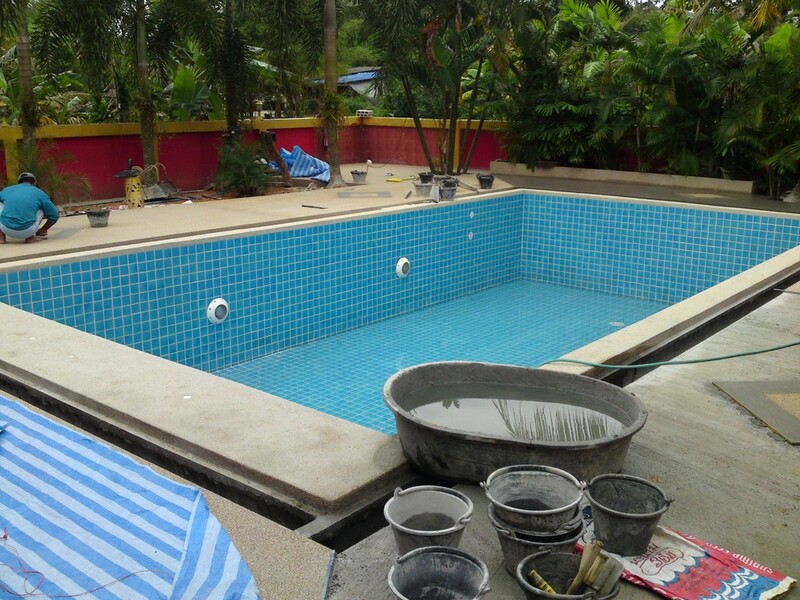 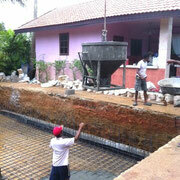 Rather a repair and upgrade, the owner chose to have a new pool with overflow and solid.